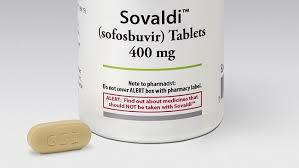 The price of Sovaldi and its impact on the U.S. health care system. Neil Grubert. 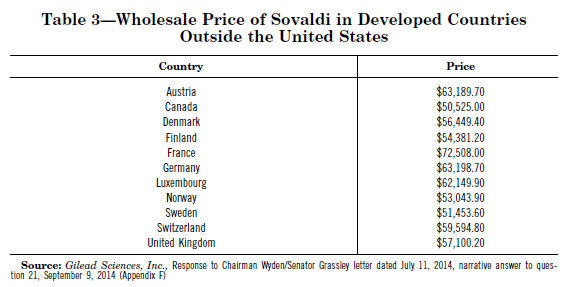 Sovaldi’s price in Europe – What do we learn from the US Senate report and European government initiatives? LinkedIn.